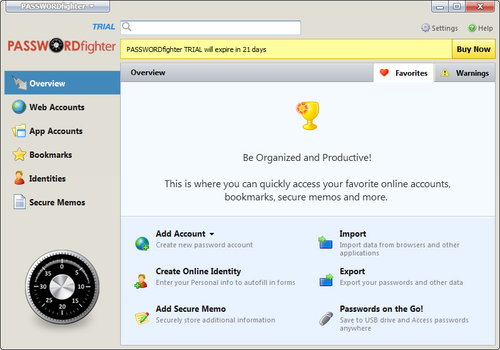 PASSWORDfighter manages your online passwords for you and automatically logs you into your favorite sites. Improves security – The best way to prevent your online accounts from being stolen or hacked is by using unique and strong, or secure, passwords. Our strong password generator in conjunction with automatic recall of passwords makes an otherwise daunting task a cinch. Management: the application manages your online password for you. 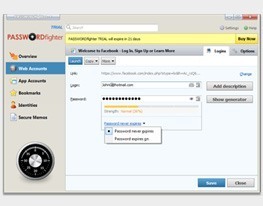 It can recognize password protected sites and at the time you want, it can log you in automatically. 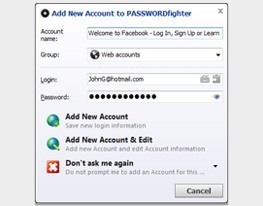 PASSWORDfighter is also organizing group password together to save them as bookmark-like. 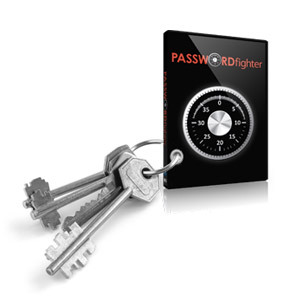 Secure memos: once your passwords are being saved by PASSWORDfighter, they will be stored in secure memos in an AES encrypted database that you alone can have access. Moreover, all your personal data (credit card or other personal information.) can also be stored them so as to keep them from prying eyes. 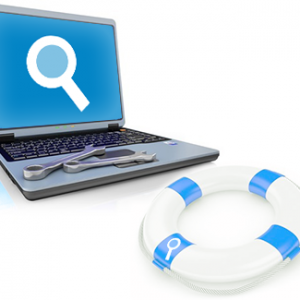 Portable: one of its best assets is that the application is a portable one. You can bring it everywhere you go and it does not require any installation for its running. 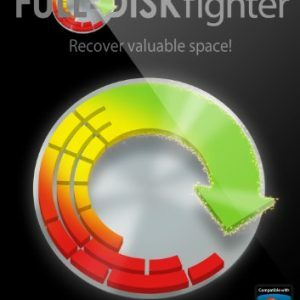 All you have to do is to download it and it will automatically run. 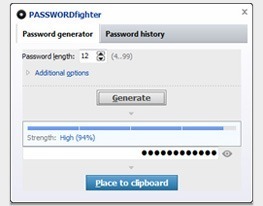 Import/export: PASSWORDfighter can also import passwords from any browser (Firefox, Opera, Internet Explorer, Google Chrome, etc). It is the same when you have to export some text files or spreadsheets.